Here stories are being written. Every day a new one. 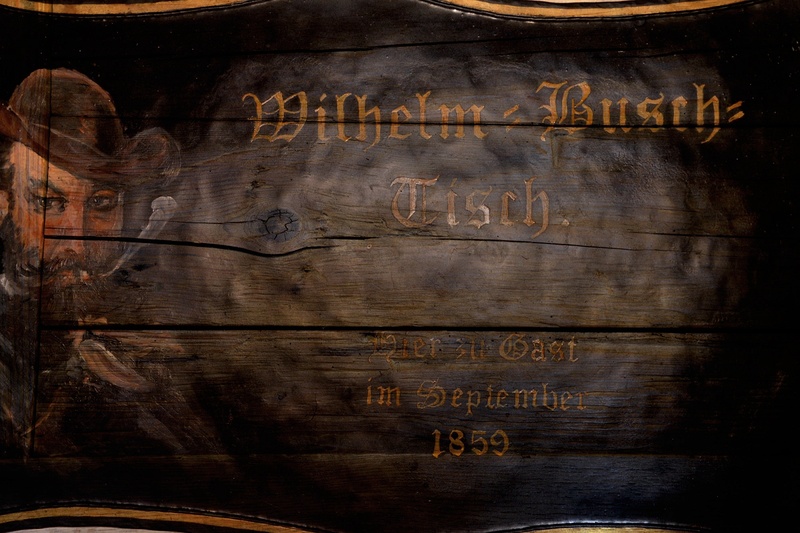 Since 1859 at the parish fair and the visit of the famous Poet Wilhelm Busch a lot has happened. 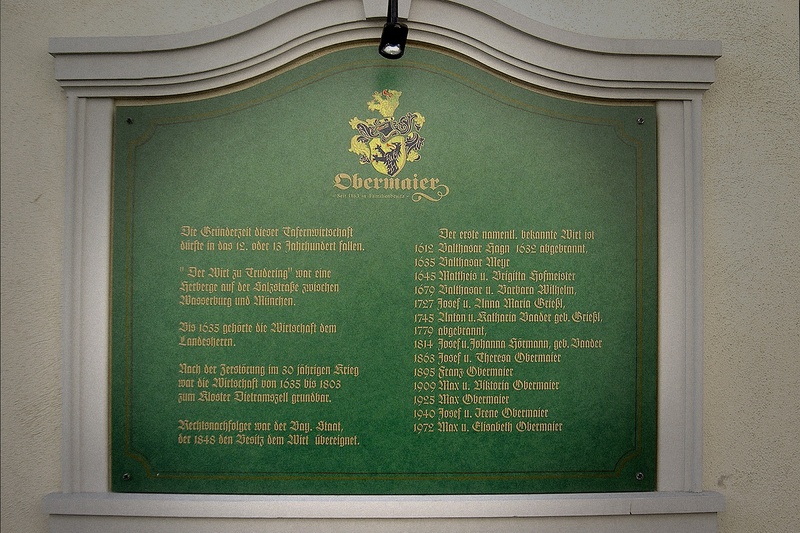 In 1863 the family Obermaier took over the Gasthof, the Hotel and the butchery. 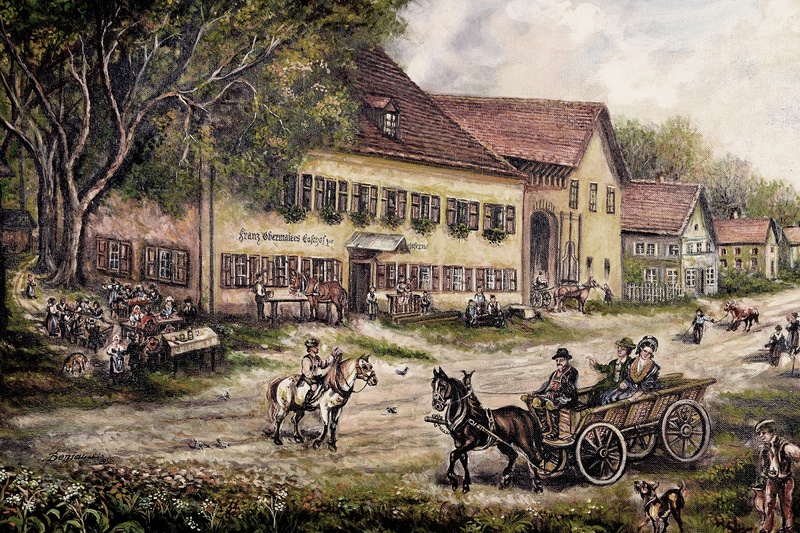 Since then it has become a traditional place in the historic centre of the village called Trudering, which now is part of Munich. Since the end of 2015 there´s a fresh wind blowing with the new landlord Andreas Feuerstein.